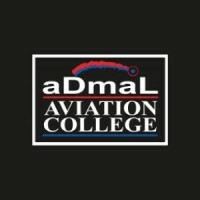 ADMAL Aviation College is a local private institution dedicated for education and training in the field related to aviation engineering in Malaysia. The main objective of the college is to provide quality education in aviation engineering discipline in both knowledge and technical. 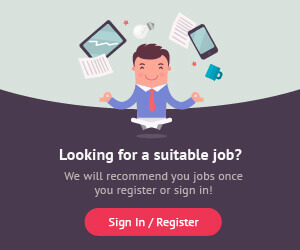 Admal is now seeking for the following specialist and lecturers.